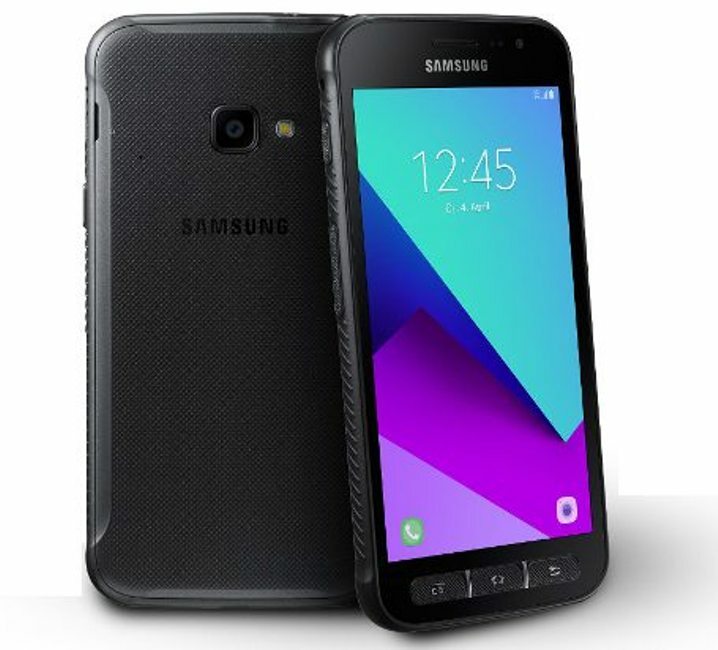 How to Root Samsung Galaxy Xcover 4 SM-G390F Running on Official 7.0 Nougat Stock Firmware. If you are looking for that, so you are welcome here in this step-by-step guide that will help you to Root Galaxy Xcover 4 SM-G390F without any problems. These are the instructions to root Samsung Galaxy Xcover 4 SM-G390F (running on android 7.0, built id NRD90M.G390FXXU1AQC1) using Odin on Windows Computer. Today we will explain How to get CF-Auto-Root on Galaxy Xcover 4 SM-G390F with Official Firmware 7.0 Nougat. SM-G390F Root process is not much different from most Samsung Phone devices, so if you made that before you will do it easily, if not don’t worry we are here to help you. As we said, this Root Guide for official firmware only not for Custom ROMs. If you didn’t get this official update 7.0 Nougat yet on your SM-G390F, so follow this link if available or use the site search here to see if we released this update here. If you didn’t find this update tell us in the comments and we will provide you with the link. In this Guide, we will use CF-Auto Root, because it is the easiest, most secure, and the best one for Rooting SM-G390F. We will use this Root method with a Windows based tool Called Odin. 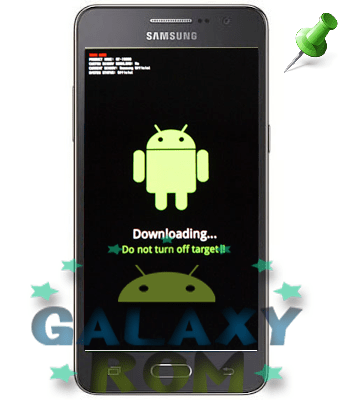 Read How to use Odin program for Samsung phones to know How to Use it easily. Why might you need to Root Galaxy Xcover 4 SM-G390F? This Root is only for Galaxy Xcover 4 SM-G390F and it is not for any other model, so don’t use it in any other model because it may damage your Phone. Make sure that your Samsung Galaxy Xcover 4 running on Android Nougat 7.0 model SM-G390F .If your device is a totally different model, it will not work . Again, this Root is only for Galaxy Xcover 4 SM-G390F not any other model. These are the files that you will use to install the Root in your Galaxy Xcover 4 SM-G390F running on Stock Firmware Galaxy Xcover 4 SM-G390F. Now connect your Galaxy Xcover 4 SM-G390F to your Computer via USB cable. Now, click on the PDA button and select the CF-Auto-Root-SM-G390F.tar.md5 file. Congrats! You have completed the Rooting Process and Now you get Root Access on your Galaxy Xcover 4 SM-G390F with Stock Firmware Android 7.0 Nougat. Now you can play Games or using Applications that requiring Root Access on your phone, and also you can now installing Custom ROMs on your Galaxy Xcover 4 SM-G390F that will help you using your Phone’s full features. If you want to be ensure that Rooted your Phone Successfully, you can download any Root Checker app and you will be see the Result. Big thanks to Chainfire for their CF Auto Root file for Samsung Galaxy Xcover 4 SM-G390F, without this tool this tutorial was not possible.